The National Association of Landscape Professionals (NALP) is the national trade association for landscape professionals, and Lifescape Colorado is pleased to be an active member of this organization. The NALP is committed to helping its members achieve success through education, advocacy, and professionalism, and one of the ways they accomplish this is through the annual National Collegiate Landscape Competition. What is the National Collegiate Landscape Competition? Each year the NALP hosts a 3-day competition for students that are currently enrolled in 2-year or 4-year collegiate horticulture programs around the country. A different location is selected each year to expose students to new landscapes and offer a new challenge for the outdoor competition. 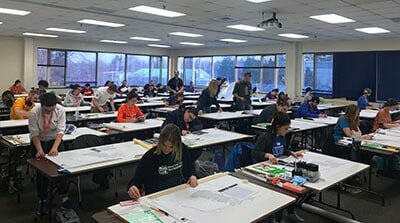 This year the 2018 National Collegiate Landscape Competition will take place March 14-17 at Alamance Community College in Graham, North Carolina and the Lifescape Team will be there. More than 750 landscape industry students are expected to attend and demonstrate their skills in a real-world setting. The event will also include a career fair where students can connect with landscape professionals to learn about future job opportunities. Lifescape Colorado sponsors and participates in the event. 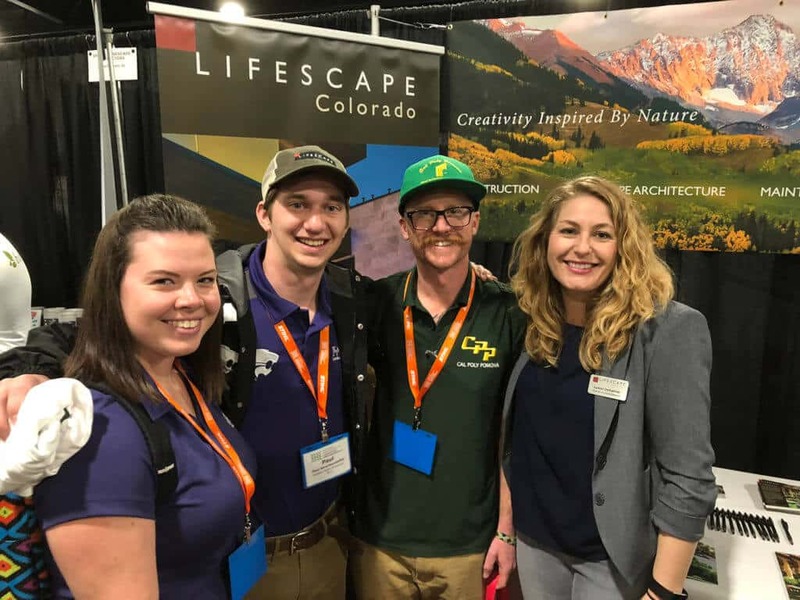 As an active member and advocate of the NALP, Lifescape Colorado will not only be attending, but also sponsoring the exciting Exterior Landscape Design competition. In addition, we will be participating in judging this fast paced event, where students get to put their landscape design skills to the test! We use this as an opportunity to identify and support the next-generation of landscape industry superstars and connect with those that are looking to grow a career in the green industry. 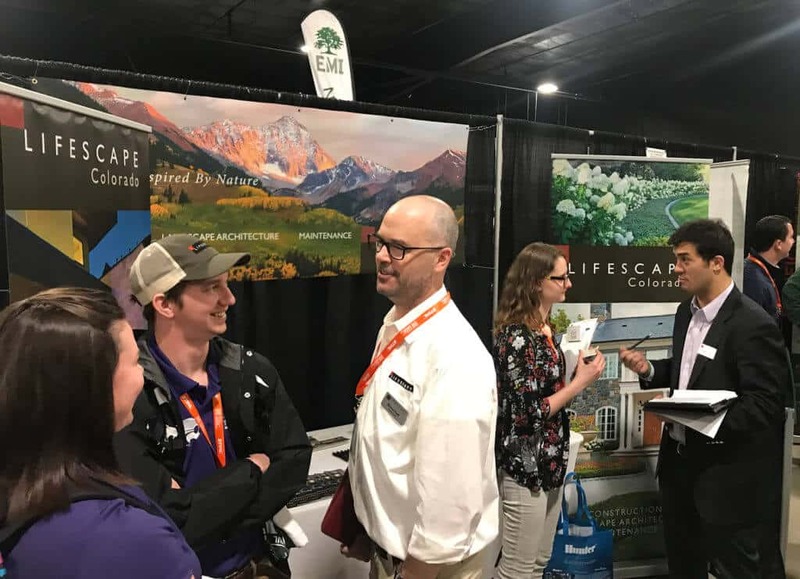 Contact us to learn more about the National Collegiate Landscape Competition and how you can start a rewarding career at Lifescape Colorado.